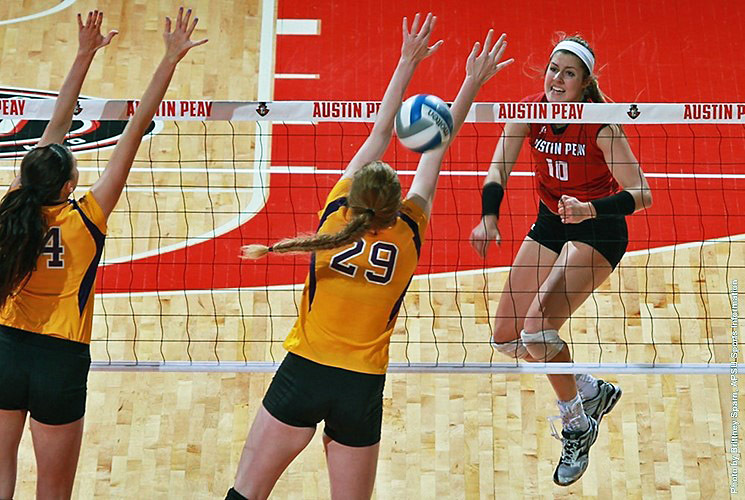 October 2014 Archives - Clarksville Sports Network - Clarksville Tennessee's most trusted source for sports, including Austin Peay State University. Clarksville, TN – Junior Samantha Strother led all hitters with 15 kills and Austin Peay State University’s volleyball team rallied to post a four-set victory (18-25, 26-24, 25-17, 25-21) against Tennessee Tech, Friday night, at the Dunn Center. 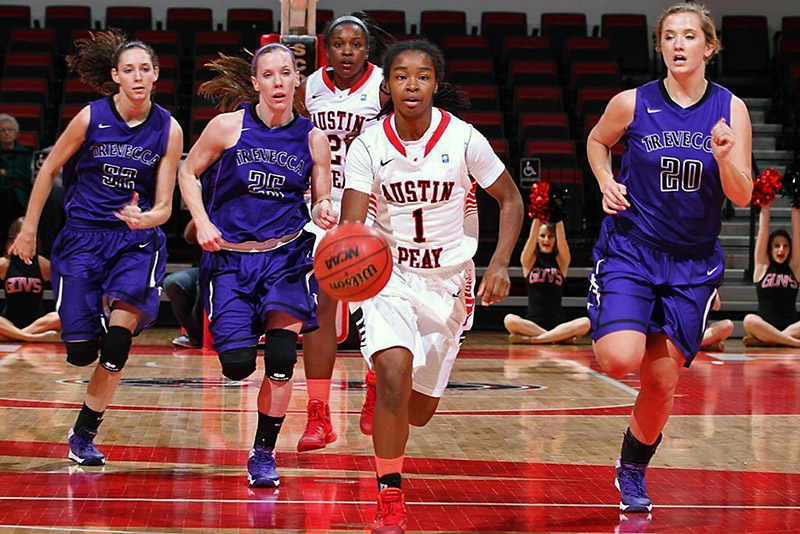 Clarksville, TN – Fans will get the first of two preseason glimpses of the 2014-15 Austin Peay State University women’s basketball team when it hosts NAIA foe St. Catharine in a 4:00pm, Saturday exhibition contest at the Dunn Center. 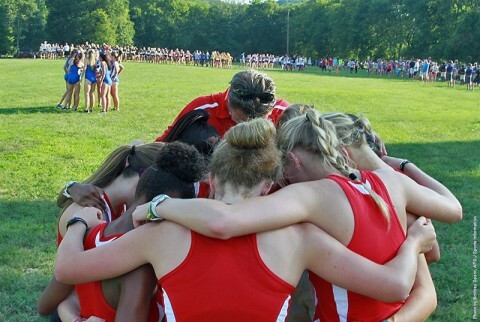 Clarksville, TN – Having claimed second place in each of their last three meets, Austin Peay State University women’s cross country will open its postseason when it takes part in the Ohio Valley Conference Cross Country Championships, 9:00am, Saturday, at Oxford Lake and Recreation Center in Oxford, Alabama. 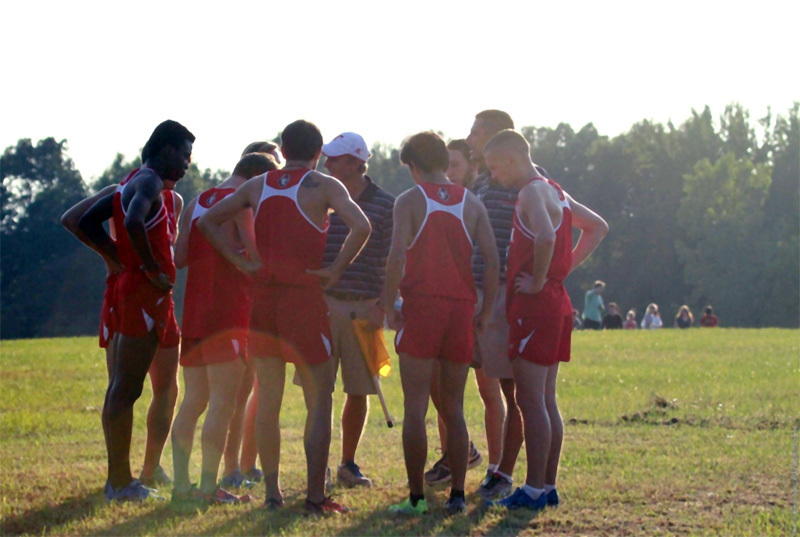 Clarksville, TN – With a team made up primarily of sophomores, Austin Peay State University men’s cross country will start postseason when it competes at the Ohio Valley Conference Cross Country Championships, 9:00am, Saturday, at Oxford Lake and Recreation Center in Oxford, Alabama. 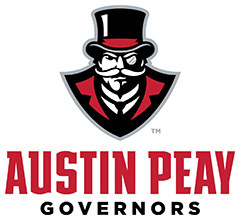 Clarksville, TN – After nearly a month of practicing and playing against itself, a new-look Austin Peay State University men’s basketball team finally will play someone else, 6:00pm, Saturday, when the Govs battle Webster College in an exhibition contest in Dave Aaron Arena. 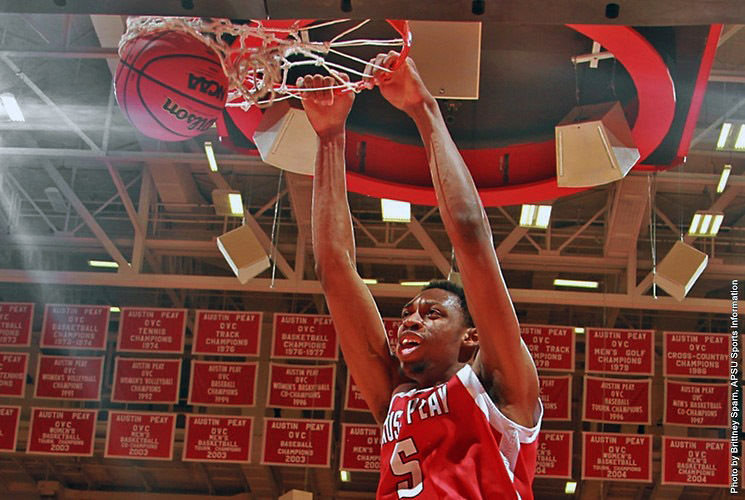 The Governors will combine seven returnees, including preseason All-Ohio Valley Conference selection Chris Horton (13.2 ppg, 9.5 rpg), 92 blocks) with six newcomers Saturday and Dave Loos, heading into his 25th APSU season, is anxious to see how his club begins to mesh. 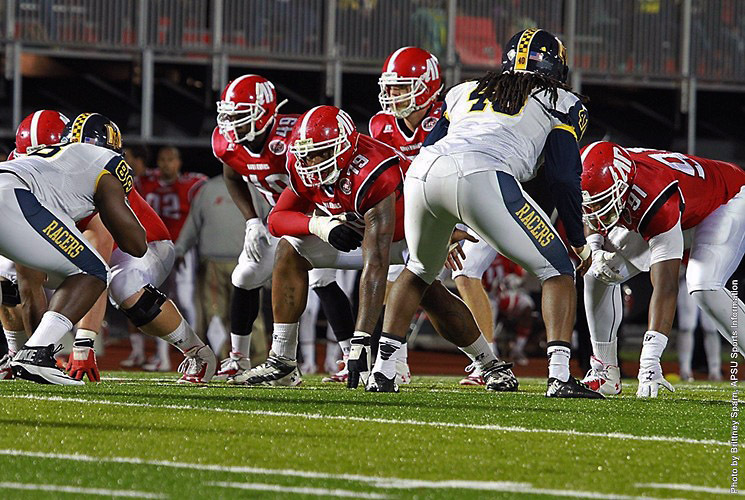 Clarksville, TN – For the fourth time this season Austin Peay State University’s football team will face a ranked Football Championship Subdivision team when the Govs travel to Jacksonville State, 3:00pm, Saturday in JSU Stadium. 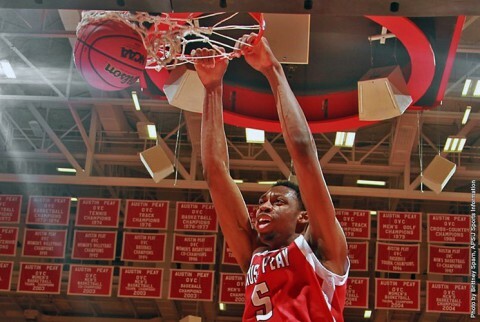 But this will be the first time the Governors will face a Top 10 team. 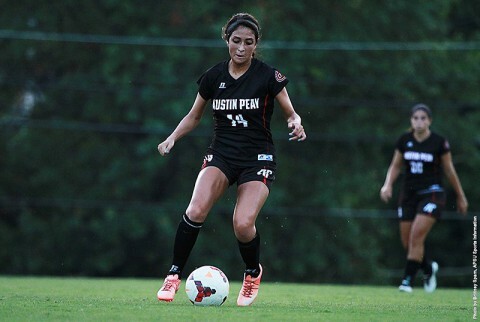 Previously the Govs face No. 14/17 Chattanooga, No. 22/23 Illinois State and No. 18/19 Eastern Kentucky. Clarksville, TN – It took a while for the Kenwood High School football team to get its offense going, October 30th versus District 10-AAA opponent Northeast High School, but the Knights exploded for 26 second-half points to pull away from the Eagles, 40-7. With the win, Kenwood (5-5, 4-3 District 10-AAA) all but guarantees itself a spot in the Tennessee State Secondary Athletic Association playoff field – which starts November 7th. 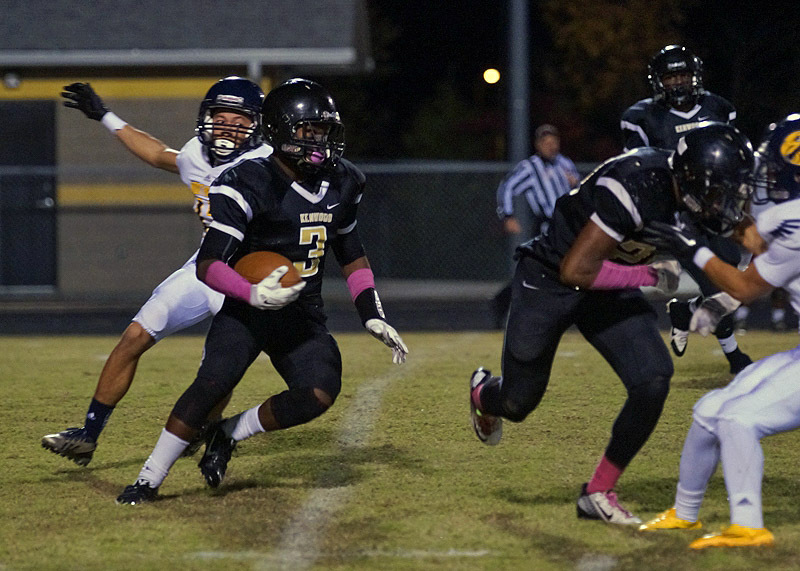 The Knights were only able to score one offensive touchdown versus Northeast (2-8, 2-5 District 10-AAA) in the first half, but scored on each of its first three drives after intermission to blow the game open. 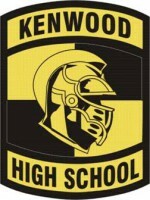 Kenwood High Football beat Northeast Eagles Friday night, 40-7. Clarksville, TN – Win and they ‘re in. 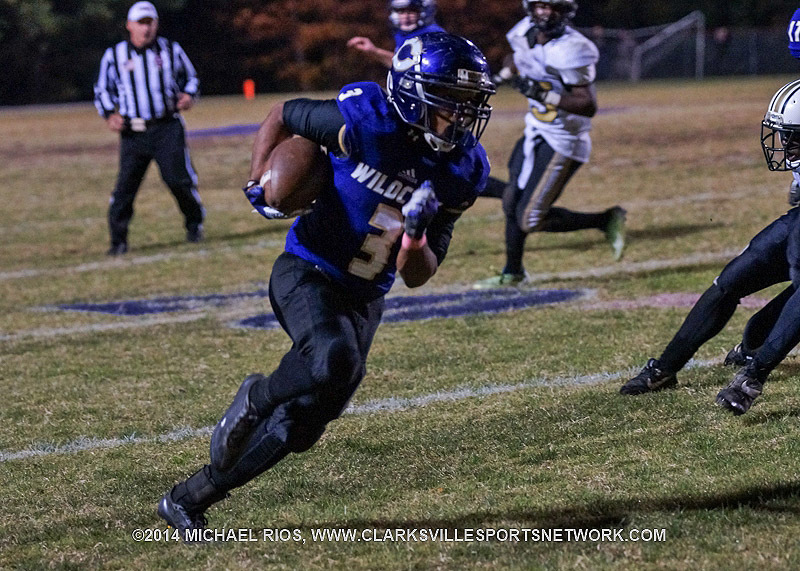 The formula was simple for the Clarksville High Wildcats football team to earn a spot in the playoffs Thursday night. With their postseason fate in their own hands, the Wildcats capitalized on turnovers to defeat the Springfield Yellow Jackets, 23-7, and advance to the playoffs. A solid performance by the Wildcats on both sides of the ball was helped out by three Yellow Jacket fumbles. After a strong start which put them ahead 7-0 early in the game, the Yellow Jackets offense got sloppy and eventually stalled. Clarksville High Wildcats beat Springfield Yellow Jackets 23-7. Clarksville, TN – Austin Peay State University women’s soccer team closes out the 2014 campaign with a 7:00pm, Friday matchup against Belmont at Morgan Brothers Soccer Field. 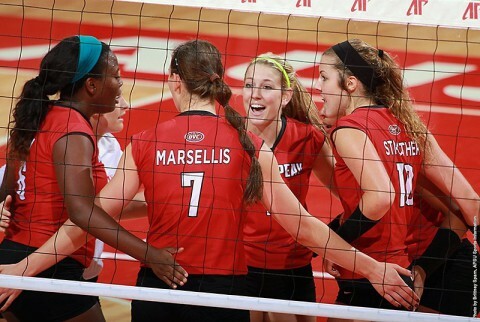 Clarksville, TN – Austin Peay State University’s volleyball team will take its final home bow of the 2014 campaign with a pair of Ohio Valley Conference contests. 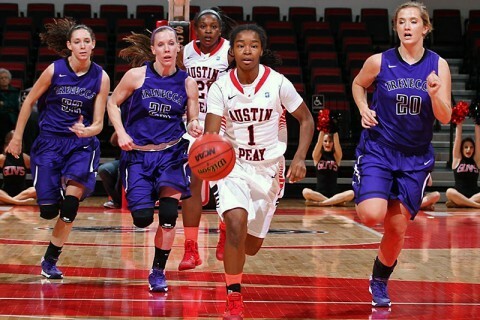 The Lady Govs first host Tennessee Tech in a 6:00pm, Friday contest before Jacksonville State visits the Dunn Center for a 1:00pm, Saturday matchup.